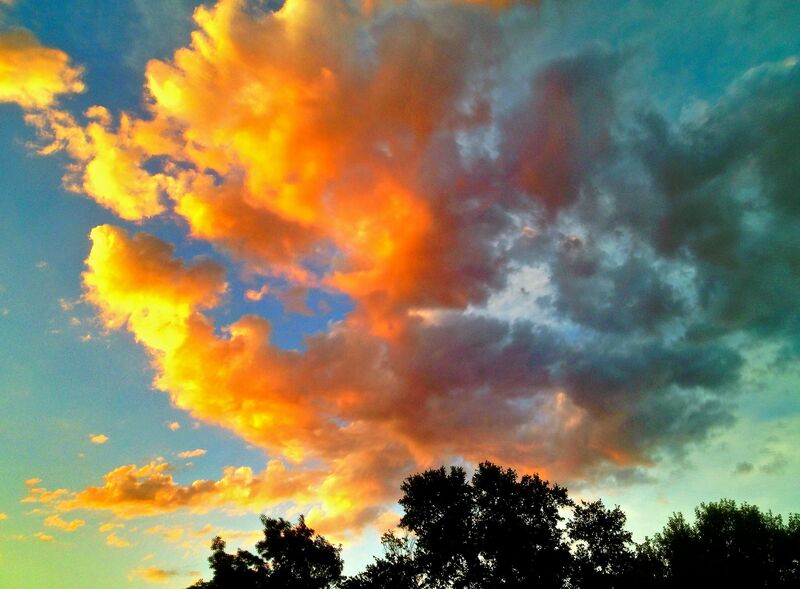 Turn your back on the sunrise and see what you get…. 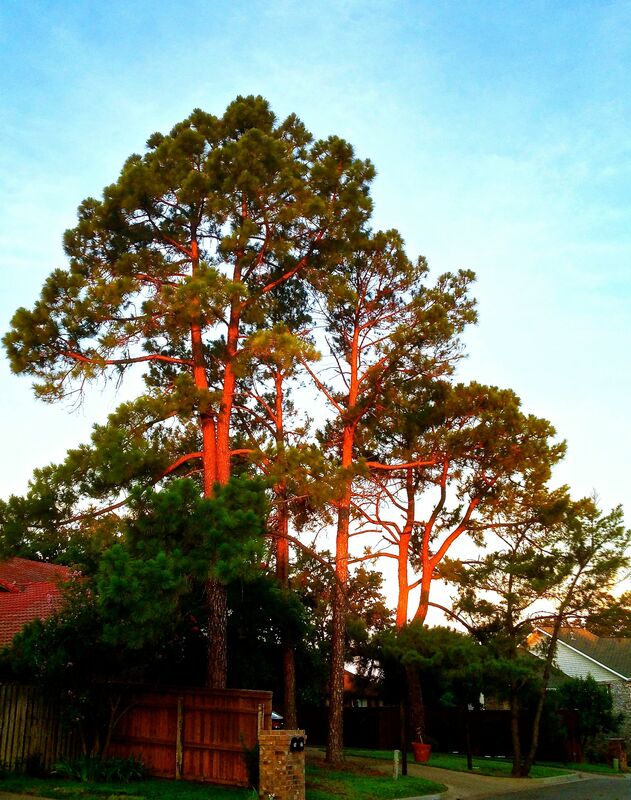 The wonderfully warm glow of a sunrise on the neighbor’s pine trees…. Love this. Beautiful photos and great captions (and thoughts). Tonight’s sunset was also gorgeous–and who can complain about this wonderful cold front that blew in and NO humidity! It’s like living in northern New Mexico! Thanks Angela! I could quickly get used to this kind of weather, at this time of year, here in north Texas! Hope you are doing well. Keep your eye on the sunrise and sunset horizons and see what you get! I could as well, Tim. It’s going to be a great 4th of July! I need that top picture to hang in my house!! !